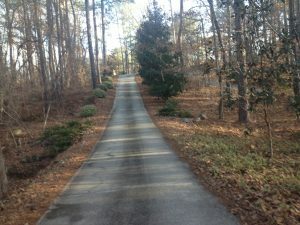 Home Uncategorized Pressure washing Duluth,Ga. 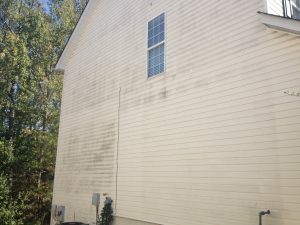 House pressure washing in Duluth. 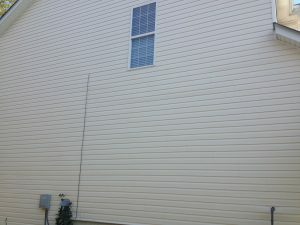 Low pressure a diluted chemical is used to wash the siding,sophists,and trim of the house.Vinager is used to spray on the windows.Spraying Vinager on the windows isn’t as good as hand washing.Also a brush is used to clean the outside of the gutters after they are pressure washed.Price ranges vary.The average size house can cost between 135-190.The large houses start at 220.Free estimates are provided call or text Mickey 770-891-8471.Have a nice day. 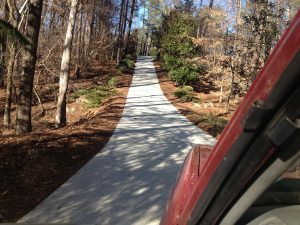 Driveways and concrete are washed using a diluted chemical,a surface cleaner,Pricees vary,but I give a discount if you are getting the house washed.Call or text Mickey 770-891-8471 for a free no obligation estimate.Have a great day.